To be the best recruiter in the nation. I want to continue building long-lasting relationships with both candidate and clients. I am very, very competitive. I want to be the best at everything I do. Being able to succeed and good at something motivates me daily. It’s more than making the next placement or more money. I want to be the best recruiter out there and am willing to put in the work required to reach that goal. Additionally, I love when providers refer their physician colleagues to me. It shows that they value the service I provide and trust that their friends are in good hands. Recruiting Is Hard Work, How Do You Persevere? I followed the lead set by our owners, who have all had years of success in physician recruitment. They always told me that I need to put in the hard work and learn as much as I can. If I did this, then I would be successful. They were right. I also make sure that I work extra hours at night and on the weekend. I treat this as my own business; I want it to succeed and I know that putting in the minimal effort will result in minimal results. 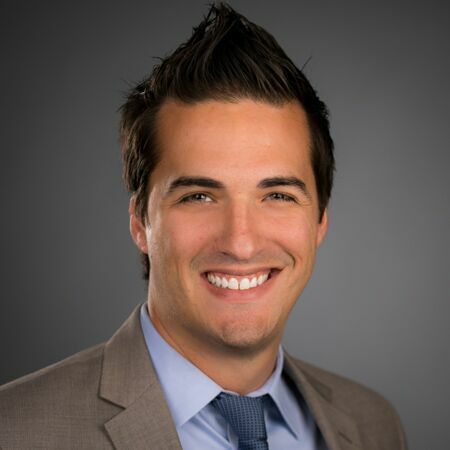 Anthony Lamb is a Senior Consultant at Integrity Locums with over six years of experience in the medical sales and recruitment field and holds a Master Degree from Nova Southeastern University. Anthony is an integral part of the Integrity team he not only is the top producer but is a true leader of his department. He continuously shows drive and a passion for the growth of Integrity Locums.